The 99th annual Livermore Rodeo was held during the second weekend of June. Livermore, CA is 40 miles south-east of San Francisco and is a eclectic community with high technology and national defense companies, wineries and ranches. This rodeo always draws a packed house to watch top notch cowboys and cowgirls compete. This year was unseasonably cool with the temperatures in the mid 70s. The Livermore Rodeo is one of my favorite rodeos to photograph because of the wide panel surrounding the event which allows access from any angle. The stock is supplied by the Bridwell Pro Rodeo Company, Tim and Haley Bridwell accompanied by the legendary John Growney. The incomparable Clint Sylvester provides humorous rodeo commentary and barrel work as Will Rasmussen announces the action. Eric Layton and Tim O’Conner are the cowboy protectors. One major highlight to the rodeo is the Saturday Night dance which was honored to host “Wolf Hamlin and the Front Porch Drifters”. 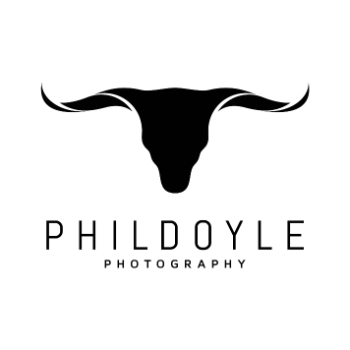 If you enjoy these images or are on a rodeo committee and are interested in my photography services please contact me at phil@phildoylephoto.com or (925)-337-0336.